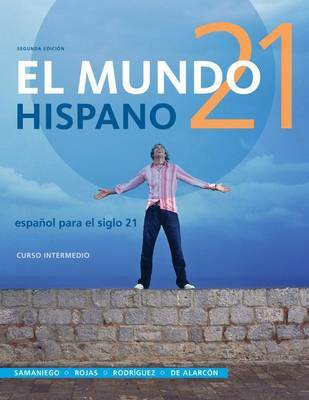 Through its proven approach to language learning, EL MUNDO 21 HISPANO provides heritage speakers of Spanish with a wealth of both contextualized and purposeful content. The completely revised and redesigned second edition provides integrated coverage of grammar, vocabulary, media (audio and video), and culture as well as ample opportunities to review each lesson's theme. Throughout the book, readers are given multiple opportunities to learn about their own country of origin, or that of their ancestors, so that they begin to respect and take pride in their own cultural heritage. As readers discover the 21 countries that comprise the Spanish-speaking world, they will achieve a global understanding of the issues and challenges faced by the Spanish-speaking world today.